Super Dog! Doo Doo Dooooo! Today I went to The Dorset Show as it was vaguely called. I wanted to try out my technique for getting fast moving objects at distance. I took lots of photos and I did better than I expected. My 300mm f2.8 lens is manual everything, and focussing on fast moving objects is the most difficult part. 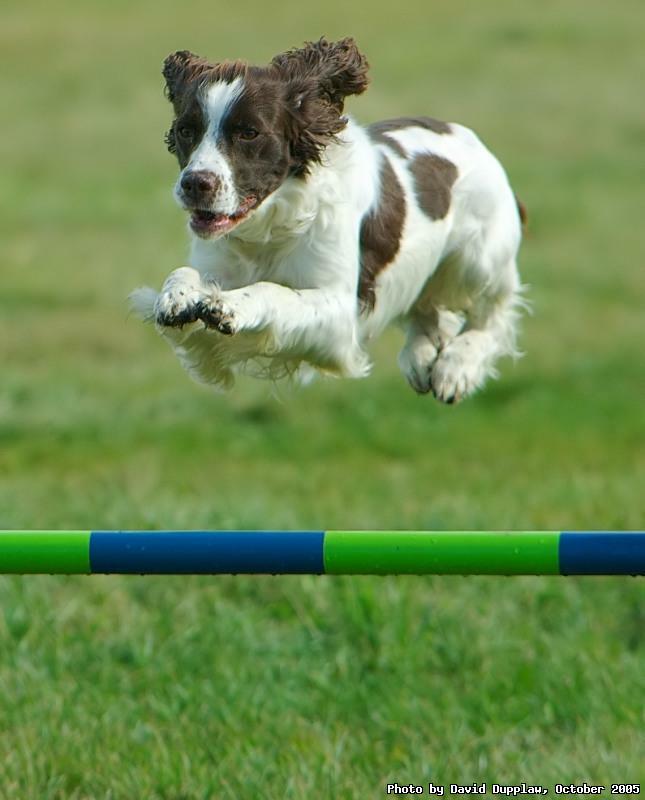 I used the gates in the dog agility test to pre-focus which helped in increasing my in-focus photo ratio! It was much more difficult at the bird of prey displays. It was great fun watching the dogs and owners running around the course, all of them clearly enjoying every minute of it!